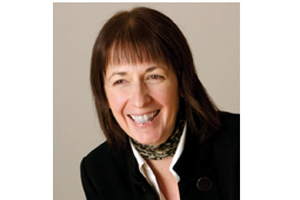 2009 review Two years after the launch of ACC Liverpool, Jacquie Rogers has helped it become a force to be reckoned with. During a highly successful 2009, ACC Liverpool launched an ROI toolkit for event planners, helped form a Global Green Alliance of three eco-friendly venues, orchestrated a Keep Meeting campaign and hosted the TUC Congress. 2010 focus Ensuring that awareness of Liverpool continues to grow will be Rogers' main task, and the venue will be aiming for ISO 14001 early in the year.